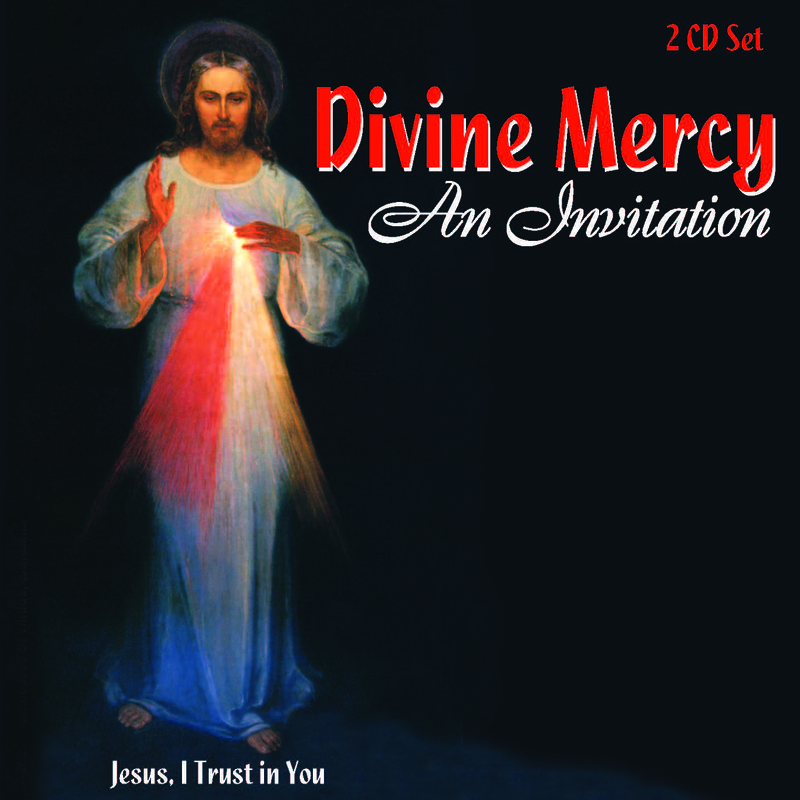 It is our prayer that these recordings and products draw you closer to Our Lord Jesus Christ and the knowledge of God’s great love for you! 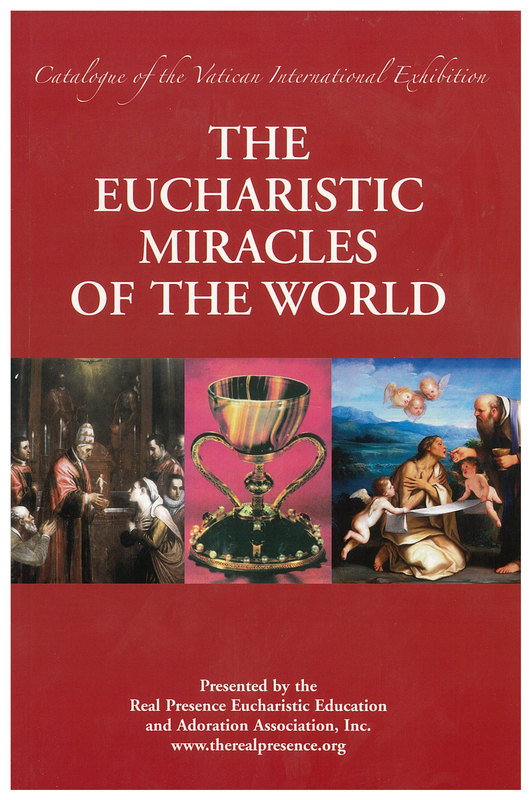 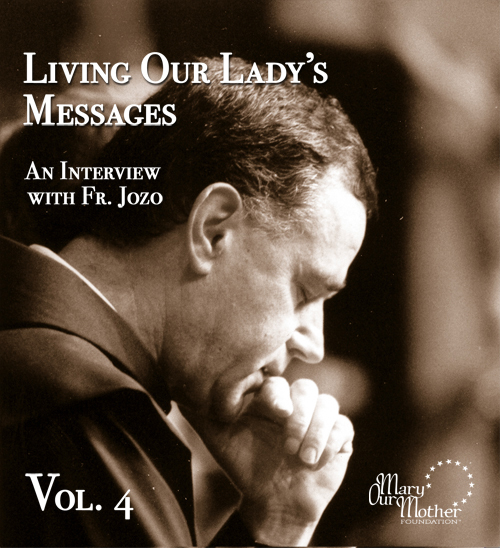 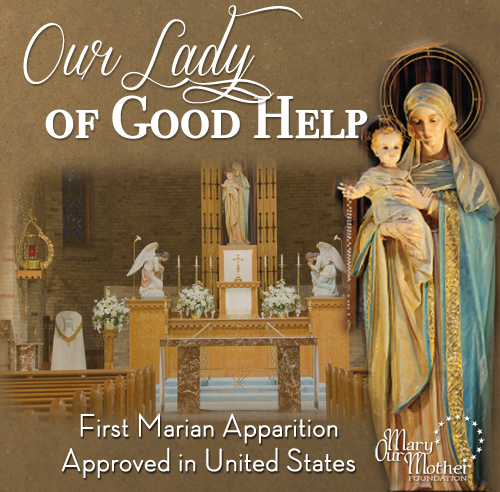 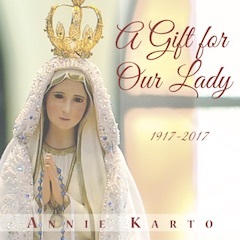 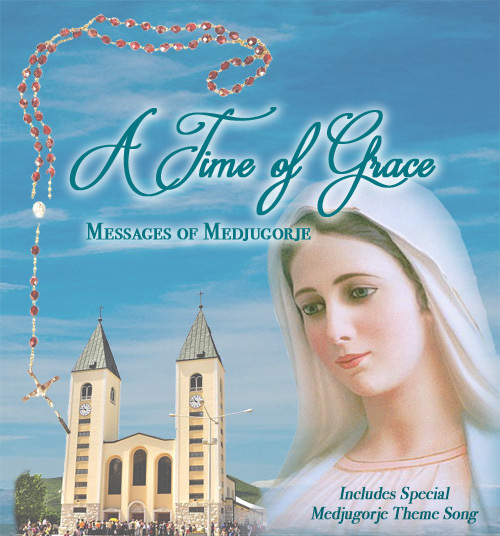 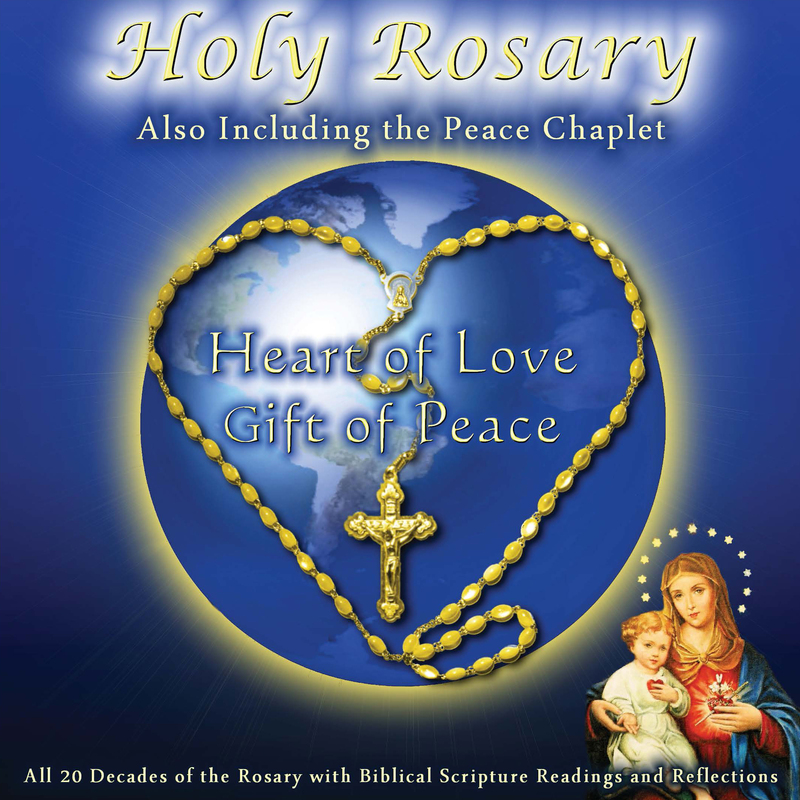 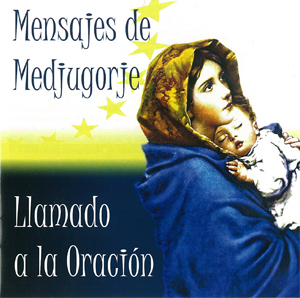 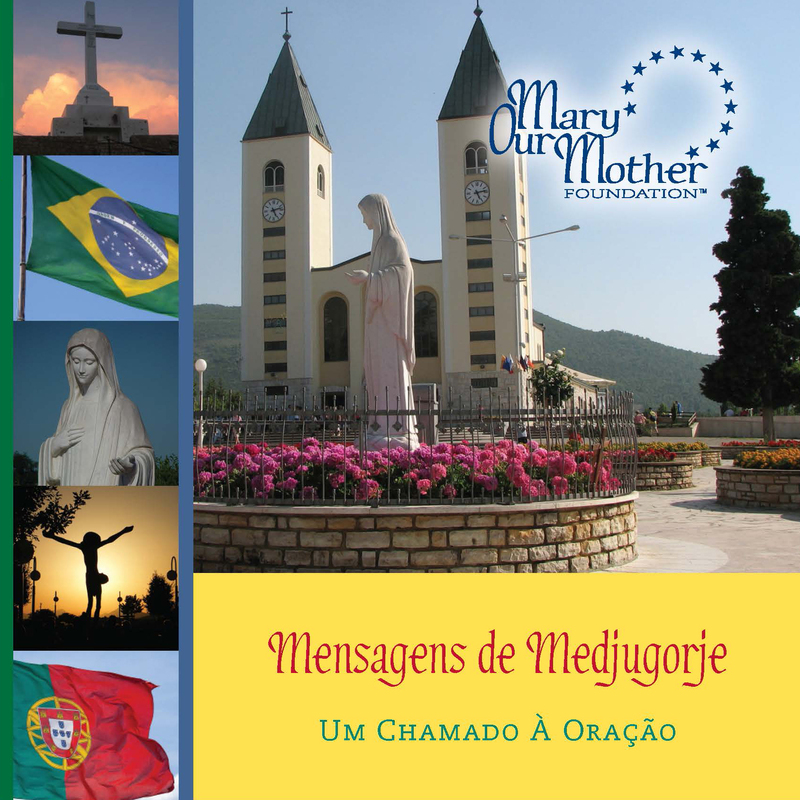 View cart “A Gift for Our Lady” has been added to your cart. 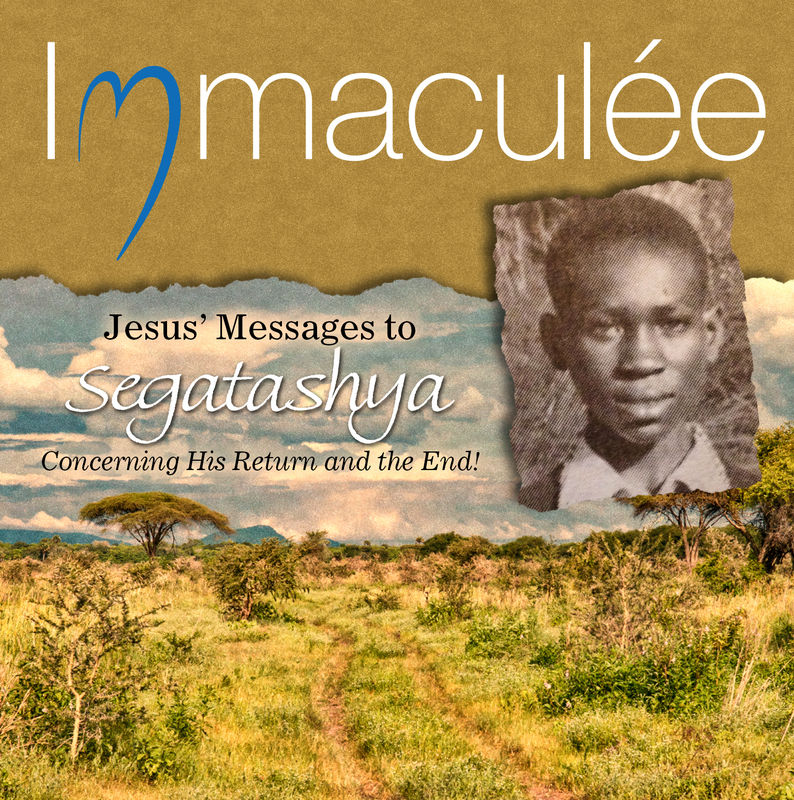 Jesus’ Messages to Segatashya: Concerning His Return and the End!